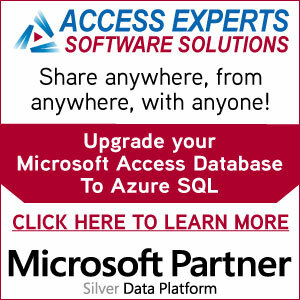 The Microsoft Access podcast is focused on the business use of Microsoft Access, the most popular desktop database in the world. Join Access MVP Juan Soto as he discusses how Access can make an impact on performance, quality and rapid expansion of businesses. No matter which business you work at, you’re in the business of data, from a simple customer list to a complex order and inventory system, businesses rely on data to function, and it’s your job to keep it safe, nurture it and get the most out of it in helping with decisions. Juan thanks you for listening and would welcome your feedback on either Twitter, LinkedIn or Contact Form.